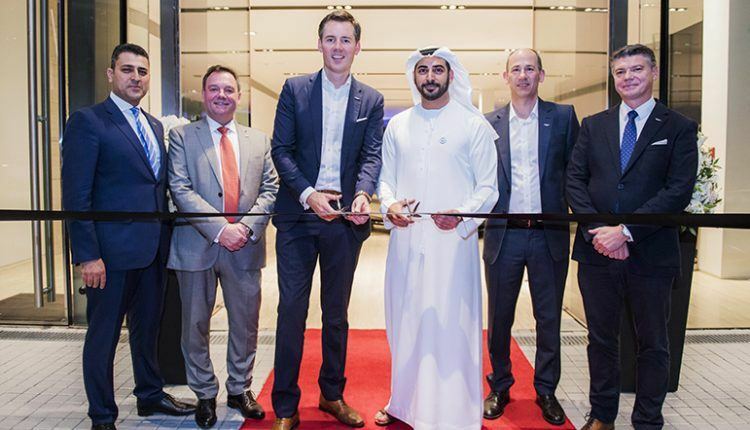 His Highness Sheikh Zayed bin Sultan bin Khalifa Al Nahyan graced the event. 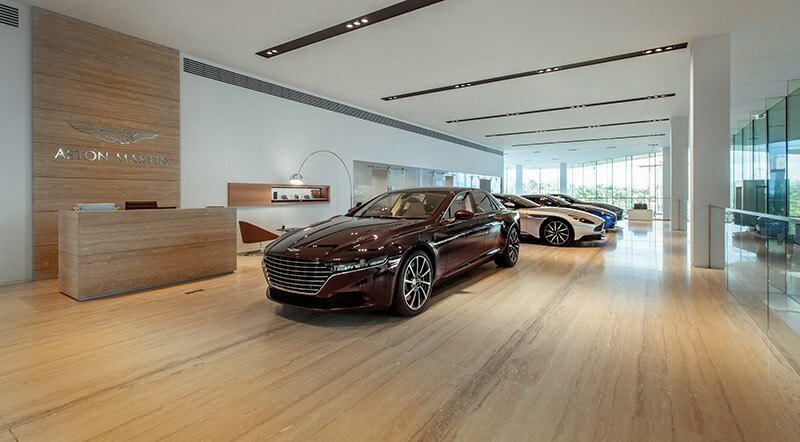 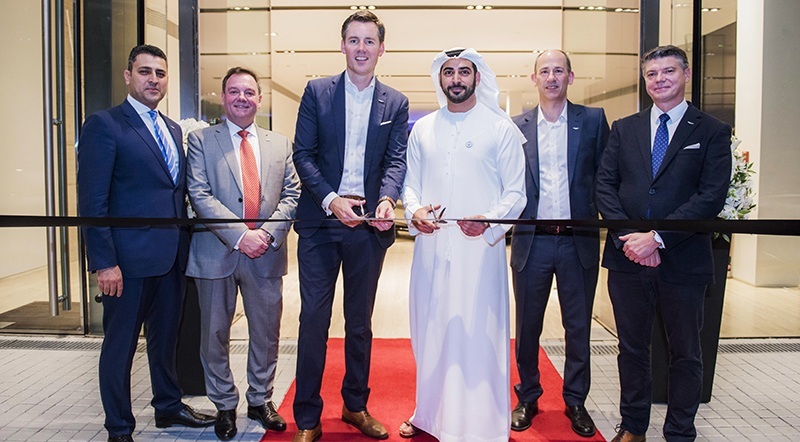 Luxury British automaker, Aston Martin Lagonda inaugurated their flagship dealership last week near Emirates palace in the admired Etihad Towers. 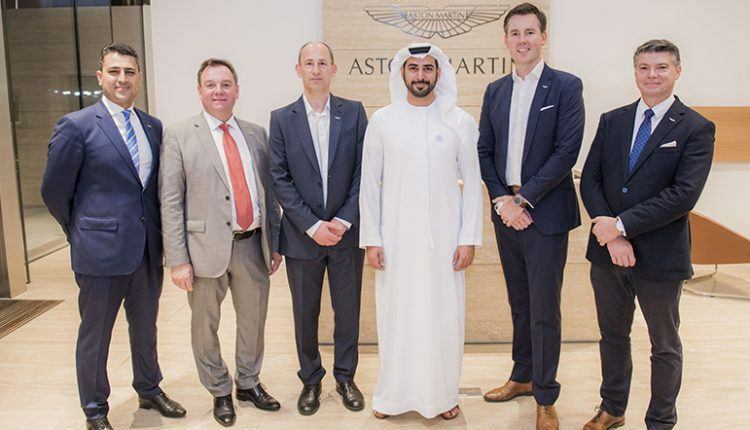 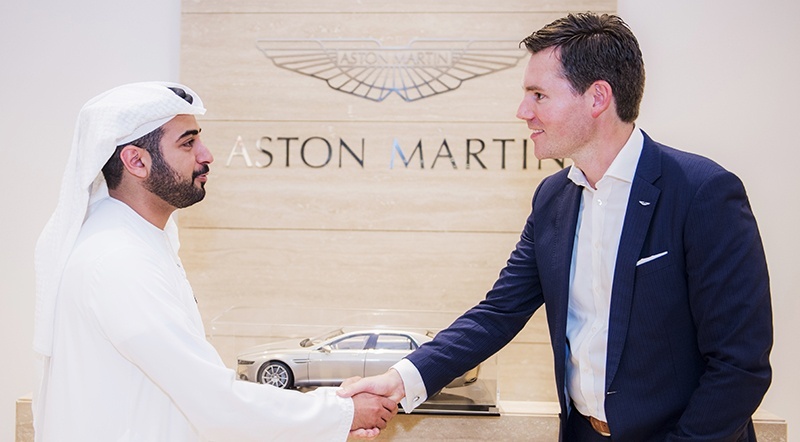 His Highness Sheikh Zayed bin Sultan bin Khalifa Al Nahyan graced the event along with Dan Balmer, President, Aston Martin Lagonda Middle East, North Africa & Turkey and David King, Vice President, and Chief Special Operations Officer. 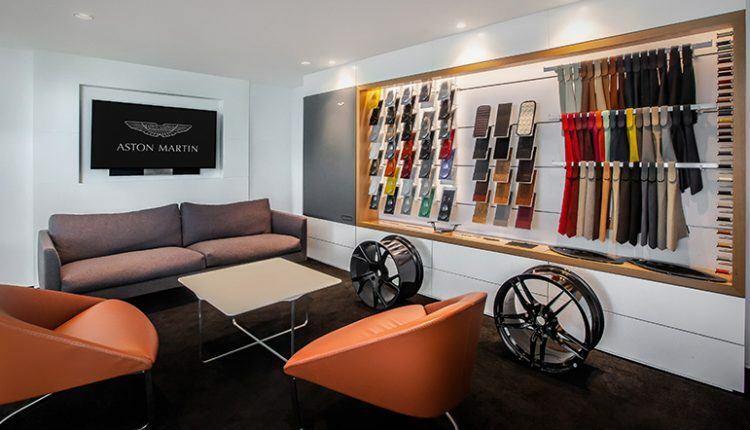 The dealership consists of an innovative 521m2 showroom showing eight Aston Martin model. 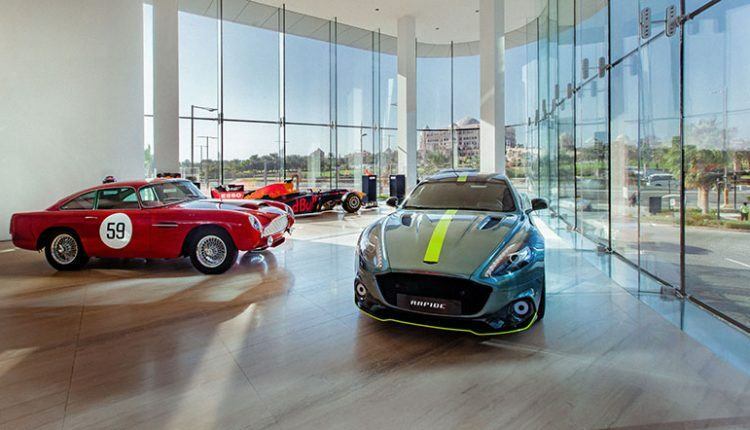 Gladly, Aston Martin is offering its three new cars i.e. DB11, Vantage and DBS Superleggera for UAE customers. 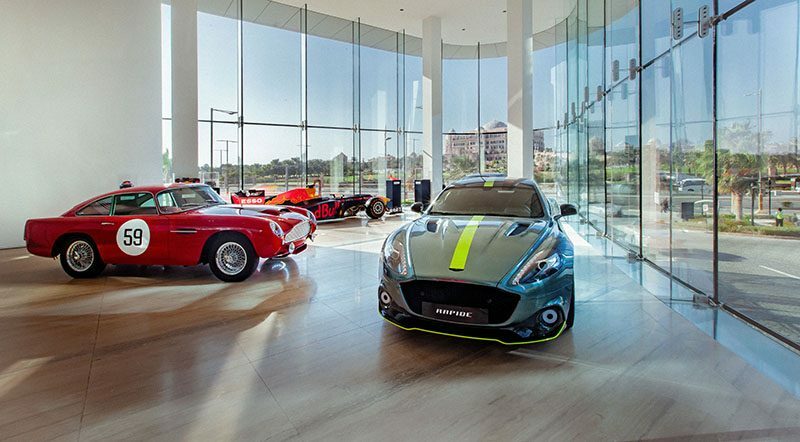 Furthermore, the showroom also displays Aston Martin Red Bull Racing showcar. Additionally, customers will be able to customize their car through ‘Q by Aston Martin’, the marque’s unique Personalisation Service. 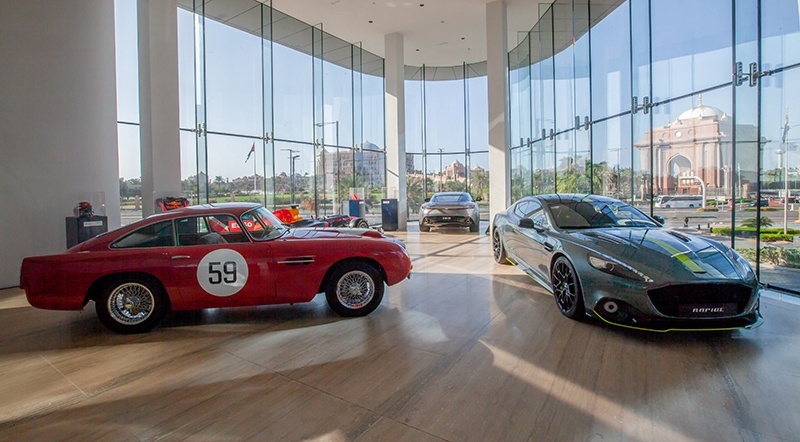 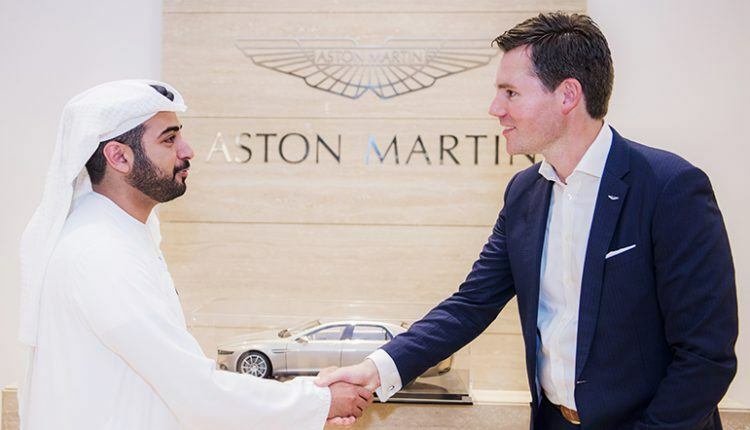 The opening of Aston Martin Lagonda Abu Dhabi dealership is timed appropriately before the Formula One 2018 Etihad Airways Abu Dhabi Grand Prix TM. 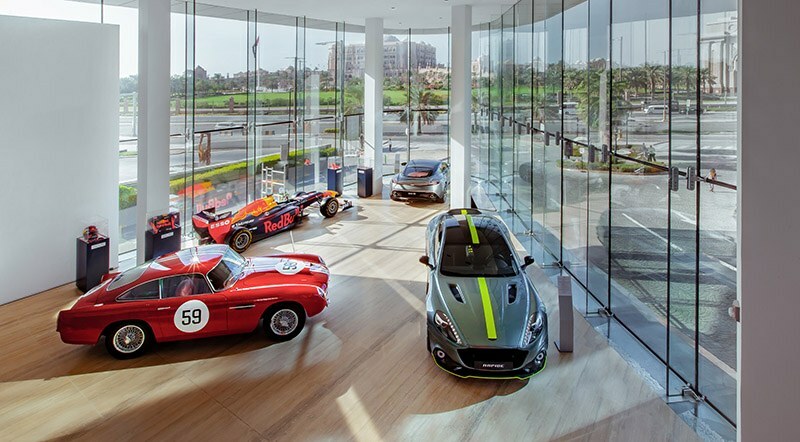 Fans will be happy to see the Aston Martin Red Bull Racing cars during the last race of the season. 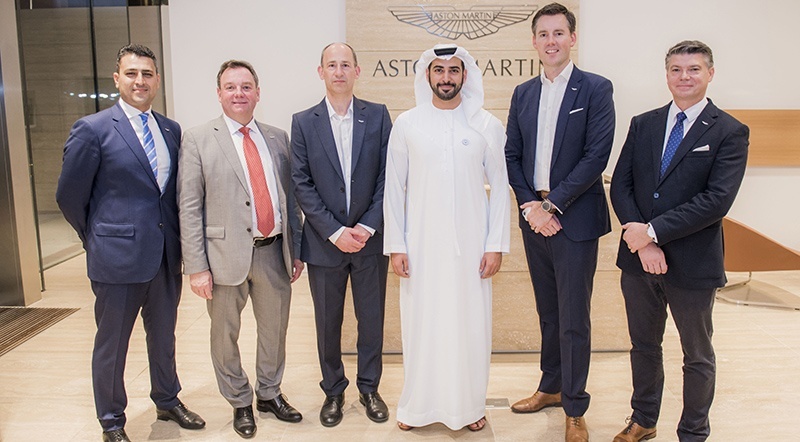 Next month, three of the customer racing teams from Aston Martin will take part in the Gulf 12 Hours. 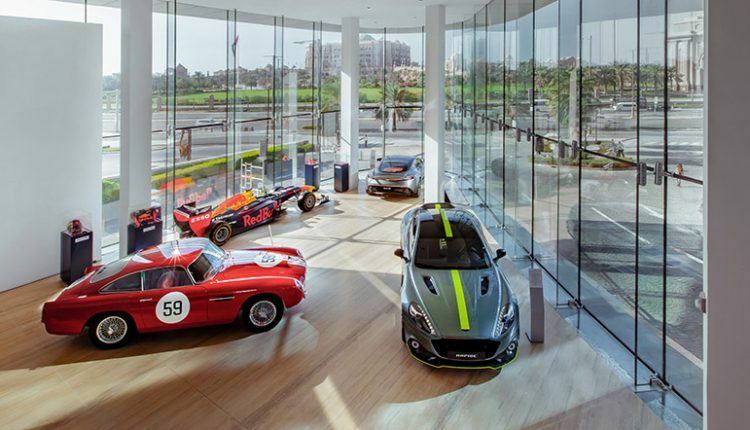 Here we will see the Vantage GT3 for the first time racing in the Middle East.